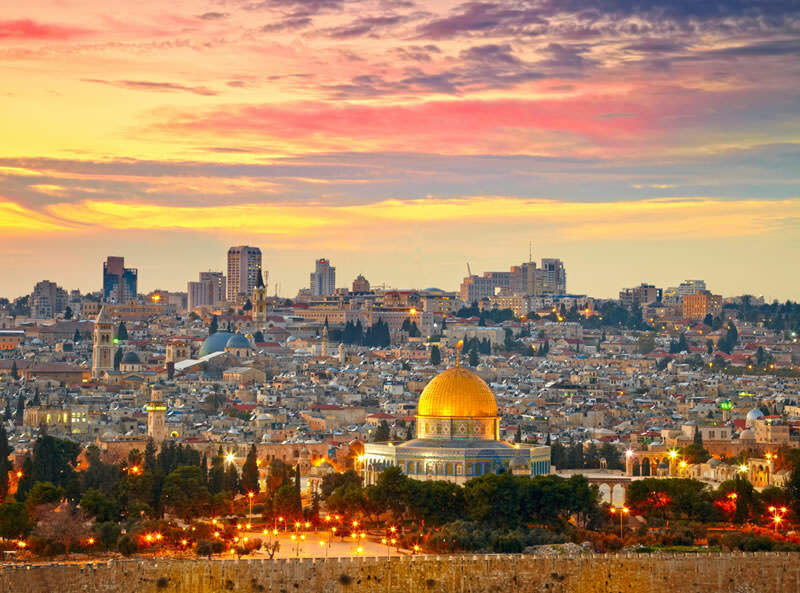 This summer Israel is on demand and you can take a day trip to visit the most beautiful places on the Holy Land. Now you can enrich your holiday in Cyprus with a brief, and yet fascinating day tour in Israel, which offers a glimpse of the land’s 2000-years history and culture combined with fun and entertainment. After lunch at the Jerusalem restaurant, you will depart to the Dead Sea. The route takes you for a drive to 1400 feet below sea level. Time to try swim in the Dead Sea waters! You will have dinner in the local restaurant. Also you will have opportunity to see the world-famous Dead Sea cosmetic products. Air fare, airport taxes, breakfast, lunch and dinner in Israel as specified in the program, excursion with guiding in modern air conditioned buses for the full day, entrance fees except from the Mini Israel Park, meet and assist from our representatives at Larnaca & Tel Aviv Airports, escorting from our representative on board the flight and in Israel. For personal shopping purposes, clients can carry Euros, Pounds, Dollars or Credit/Debit Cards. Clients should have all travel documents ready at the time of pick-up. We will arrange a meeting so we can give you the voucher of your trip to Israel and more information!! !